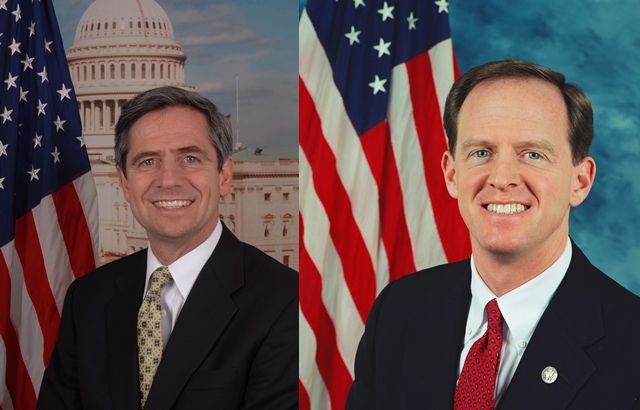 There’s little chance this’ll matter much in my Senate projections tonight, but Sestak 46-Toomey 45 (MoE 3.7), showing what’s been a solid Toomey lead turning into the slightest of Sestak advantages, caught my eye right away, as I’m sure did the eyes of many readers. It could be real. Sharp shifts happen in races. However I need to see more polling in this direction before I can even consider taking it as an actual trend. This is an often polled race, and seeing that answer should not take long. That’s no disrespect to PPP, either: When Rasmussen that one time suddenly showed Sestak ahead, the same logic would have applied, and it would have been vindicated when the Toomey hits just kept on coming. Geraghty commented that the internals on the PPP poll reflected the same registration as for the 2008 election. What are the chances of that?